An autorickshaw driver was beaten to death allegedly by a mob that suspected him of being a thief in southwest Delhi's Uttam Nagar. 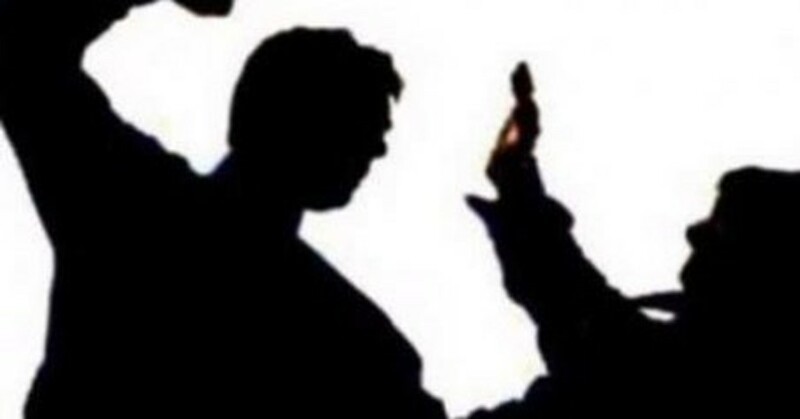 New Delhi: An autorickshaw driver was beaten to death allegedly by a mob that suspected him of being a thief in southwest Delhi's Uttam Nagar, police said Sunday. Two other men were also thrashed on the suspicion of being thieves, they added. The two men had boarded the autorickshaw driven by victim Avinash Kumar Saturday, the police said. Subsequently, they asked Kumar to wait for them and got off while the autorickshaw driver went to urinate, they added. The duo told the mob that Kumar was their leader, following which the crowd attacked him, they added. 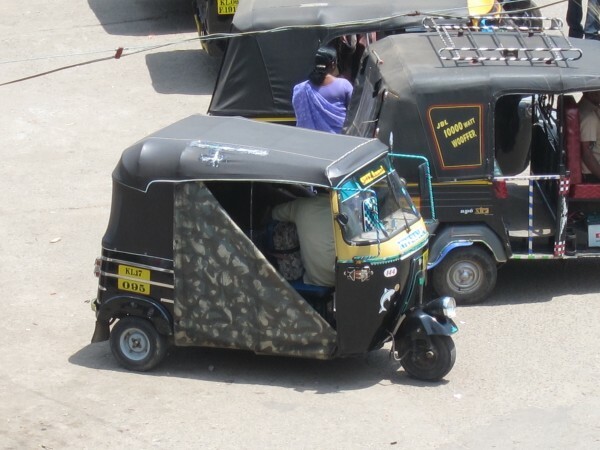 The duo had allegedly stolen batteries and kept them in Kumar's autorickshaw, the police said.